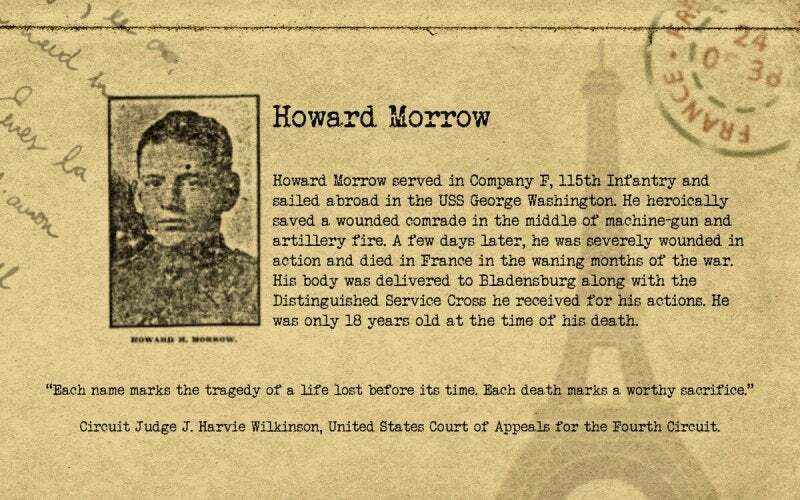 A century ago, thousands of American service members paid the ultimate price fighting for freedom in World War I, the “great war to end all wars.” Among those, were the “Fallen 49” heroes of Prince George’s County, located just outside of Washington, D.C. 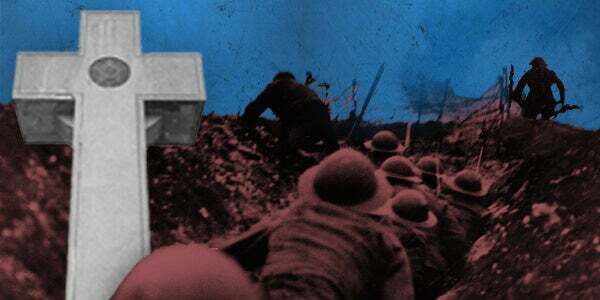 In the aftermath of this horrific conflict, 10 Gold Star Mothers, led by Martha Redman and Mrs. WilliamFarmer, began their earnest mission to build nation’s first WWI veterans memorial to honor their sons’ sacrifice. 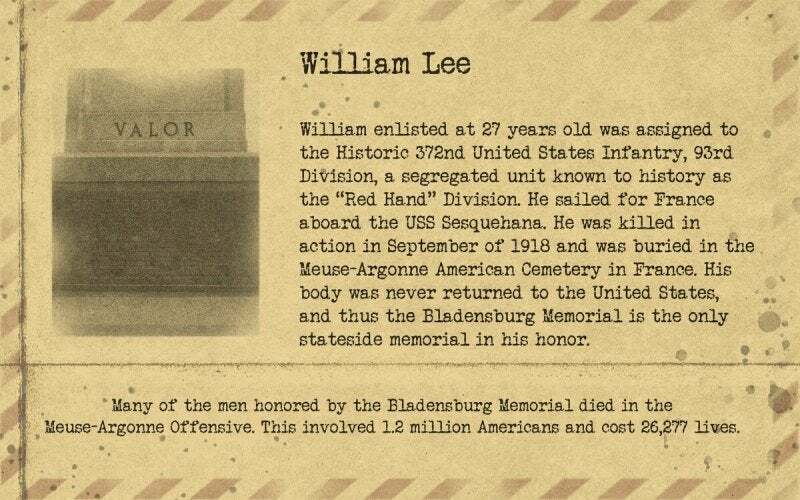 To them, the Bladensburg memorial was and IS their sons’ “grave stone,” as many never made it back from overseas. 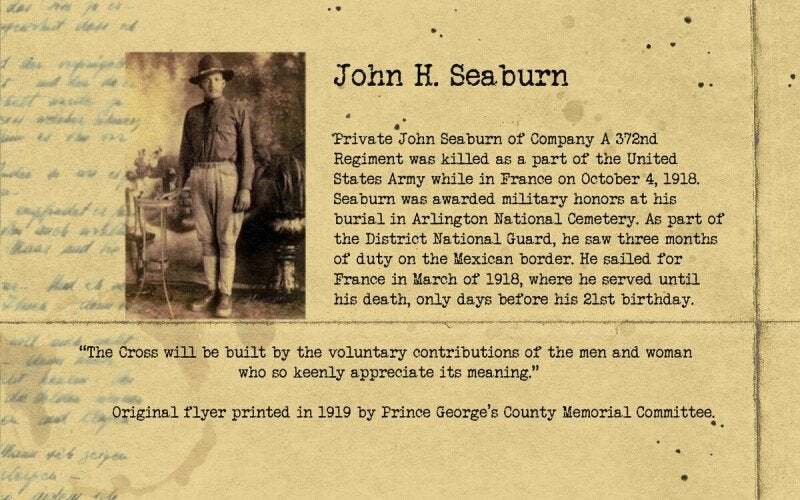 Shortly after the project began, returning veterans of the war – members of the local American Legion post – worked arduously to complete the Bladensburg WWI Veterans Memorial, which was accomplished in 1925. 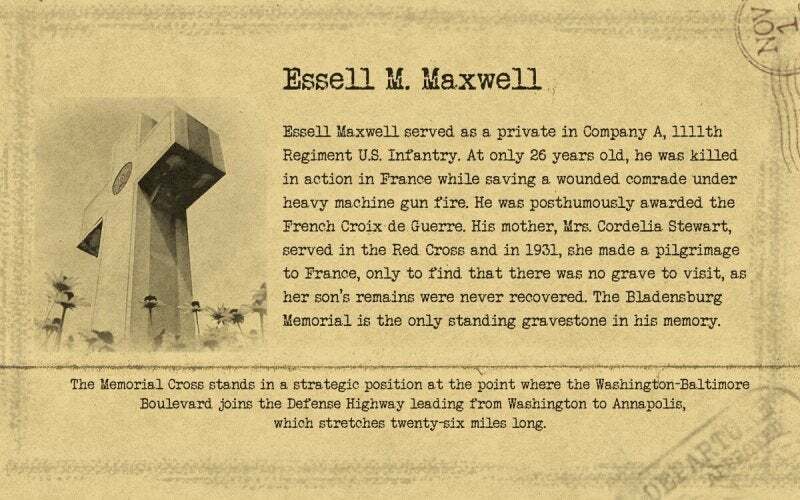 Today, this proud symbol of sacrifice stands at the intersection of the National Defense Highway, nearest to Washington, D.C. and just 26 miles from Annapolis. 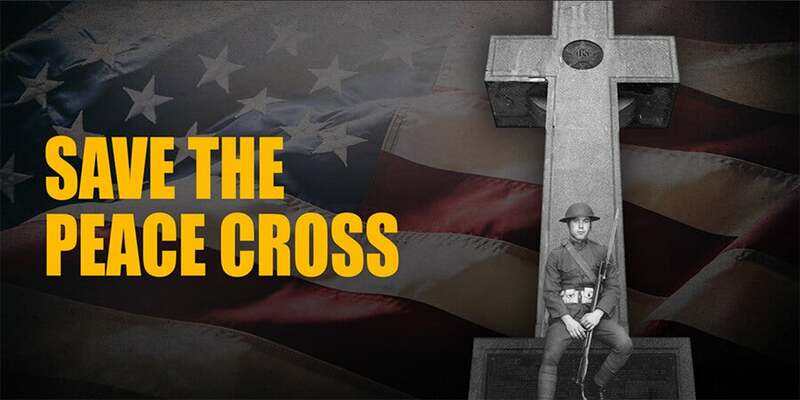 On its base, a bronze plaque lists the names of the 49 fallen heroes, along with the dates 1917 and 1918, and the inscription: This Memorial Cross Dedicated To The Heroes of Prince George’s County Who Gave Their Lives In The Great War For The Liberty Of The World. 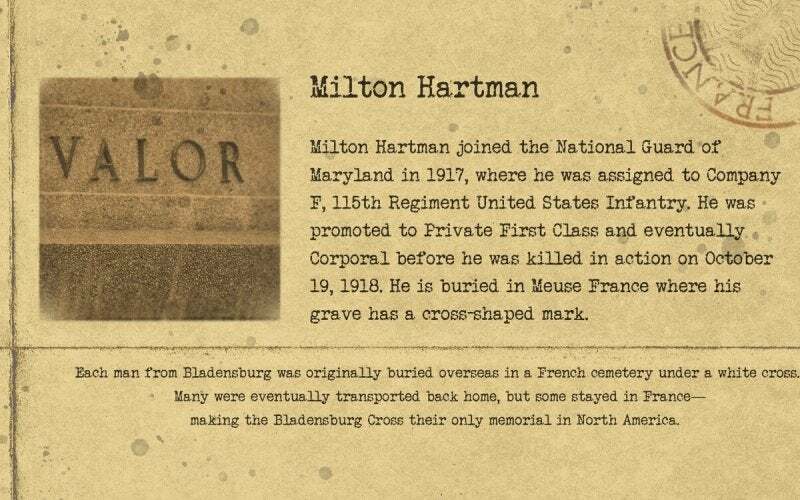 Above the plaque, at the heart of the memorial’s base, four words pay tribute to these “Boys of Bladensburg,” who gave their last full measure: Valor, Endurance, Courage, Devotion. 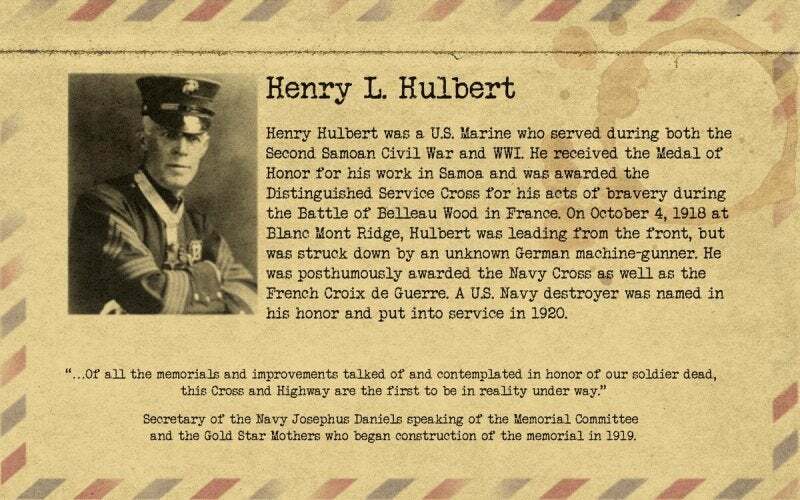 These words pay tribute to the men it honors, like Medal of Honor recipient, Henry L. Hulbert; George B. 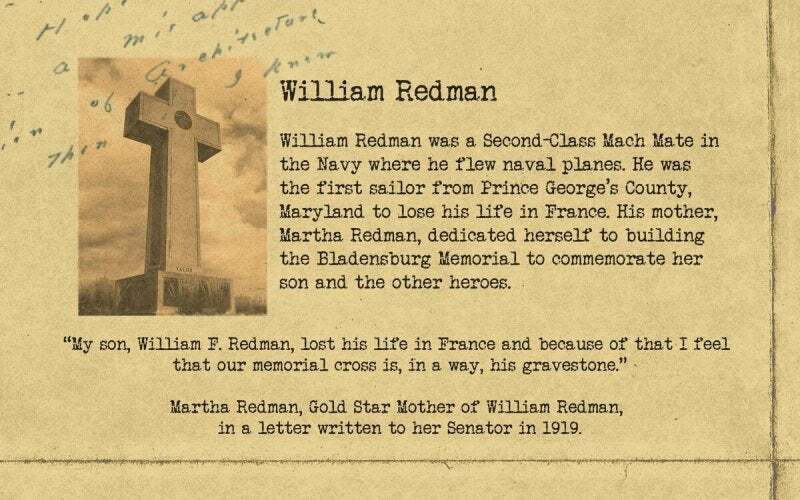 Farmer, the first boy to fall from Prince George’s County; and, William F. Redman, the first fallen Navy man from the county. 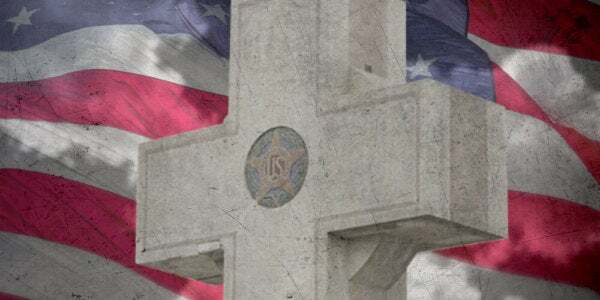 A brightly colored image of The American Legion emblem is emblazoned on the memorial on both sides of the intersection of the cross shape. 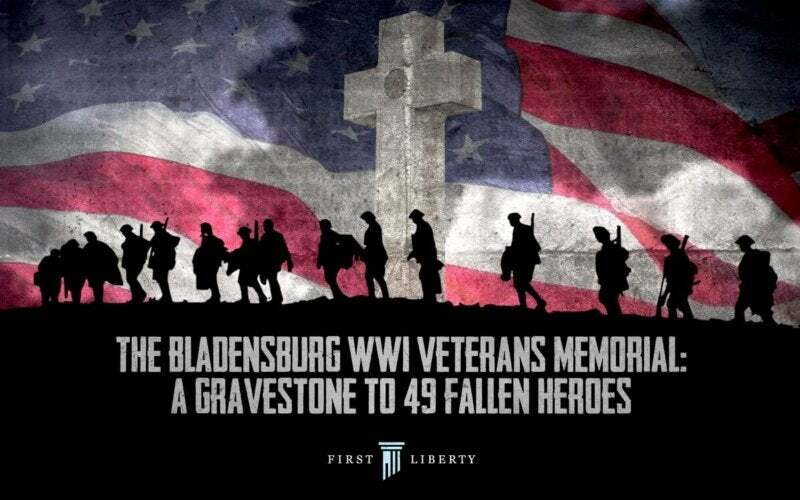 Incredibly, the Bladensburg Veterans Memorial – built with private funds on private land –is being targeted by a radical humanist group hell-bent on its destruction. 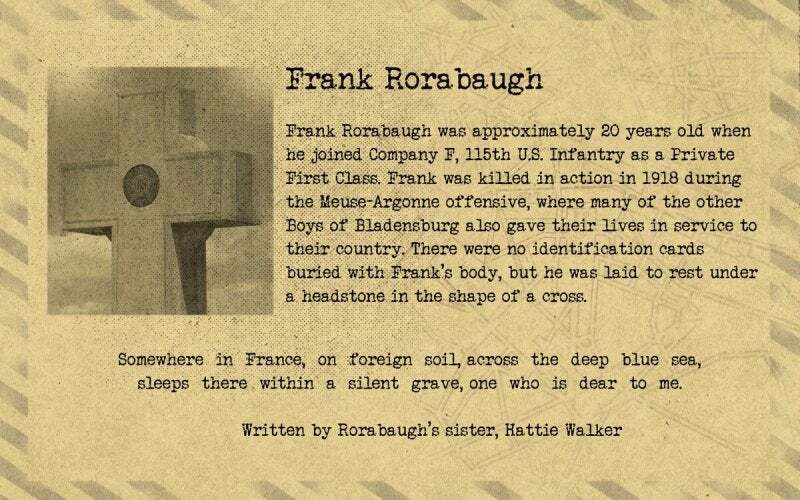 They want its arms chopped off or the memorial—this gravestone—bulldozed. Whatever it takes to rid this scourge from public view. 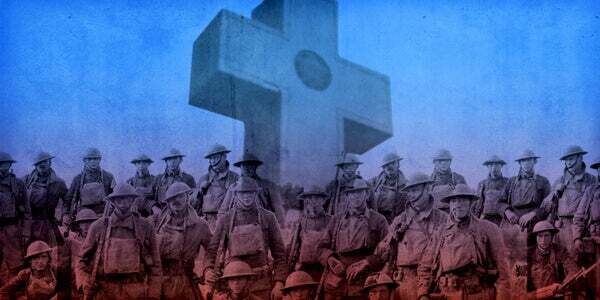 If this radical group has their way, veterans memorials across the country with religious imagery will be a target, including those right down the road in Arlington National Cemetery, such as the Tomb of the UnknownSoldier, the Argonne Peace Cross and the Canadian Cross of Sacrifice. 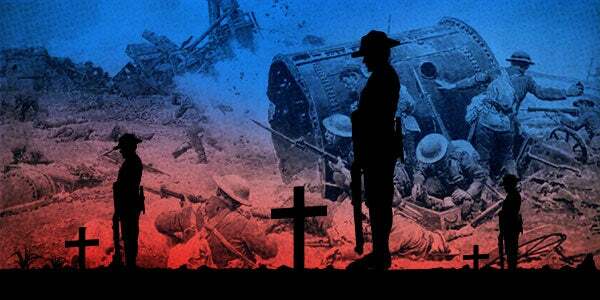 If history teaches us a great lesson, it is this: we forget what we do not see. Memorials are living reminders of our country’s history and the cost of war, especially because we forget what we do not see. 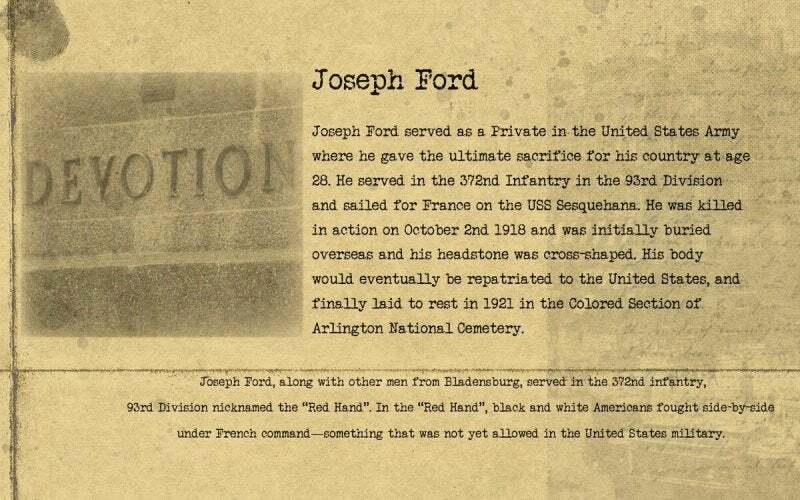 Gold-Star mothers and The American Legion who erected this gravestone to the 49 sons of Prince George’s County knew that we would forget the service of their sons and husbands unless the living honored their sacrifice. 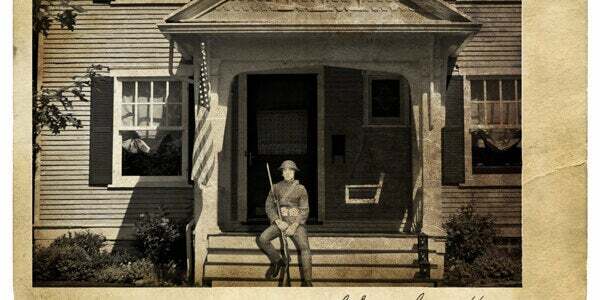 49 boys left their homes in Prince George’s County, Maryland, and sacrificed their lives on foreign soil. 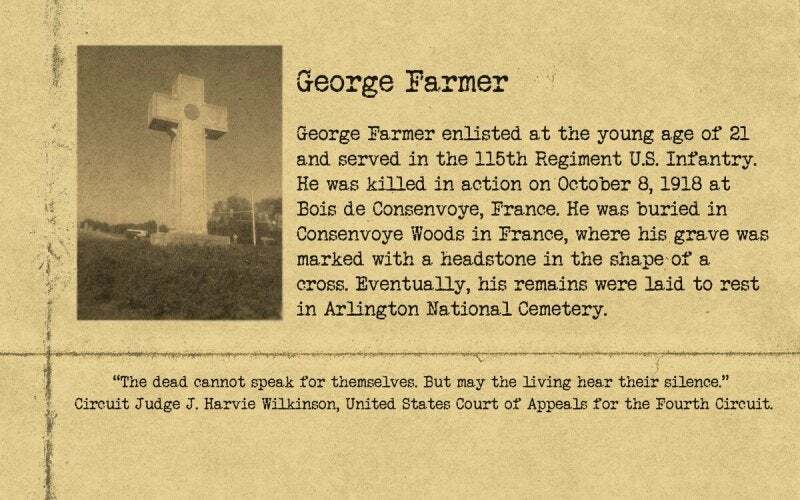 Only some of their remains were brought back to the U.S. for a proper grave. 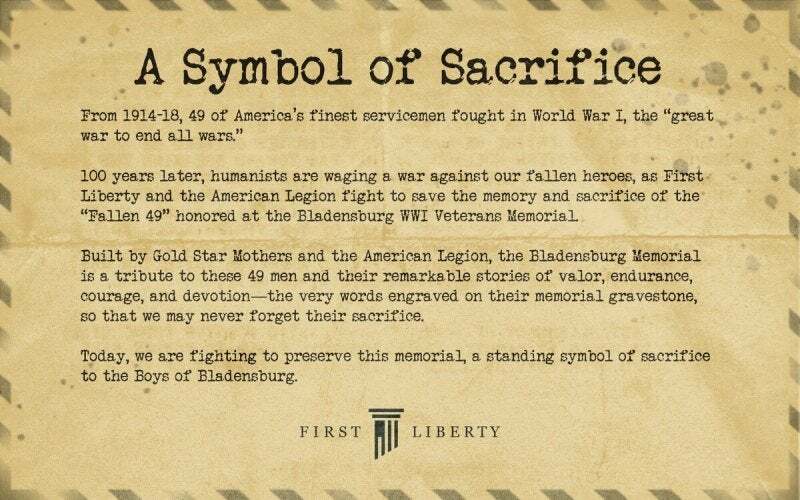 But, all of them are honored by the Bladesnburg Veterans WWI Memorial. Each of boys has a name, a family, and a story. 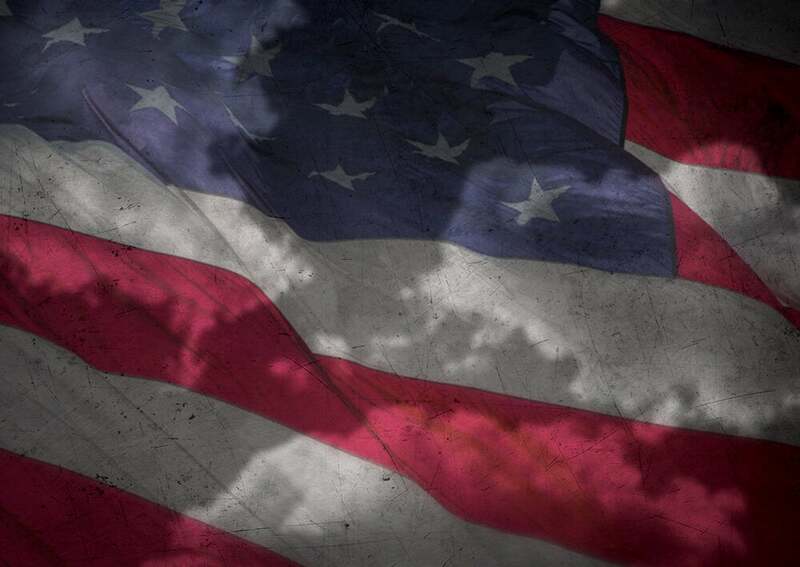 Click the images for riveting tributes to the men who gave it all that freedom may prevail and persist. 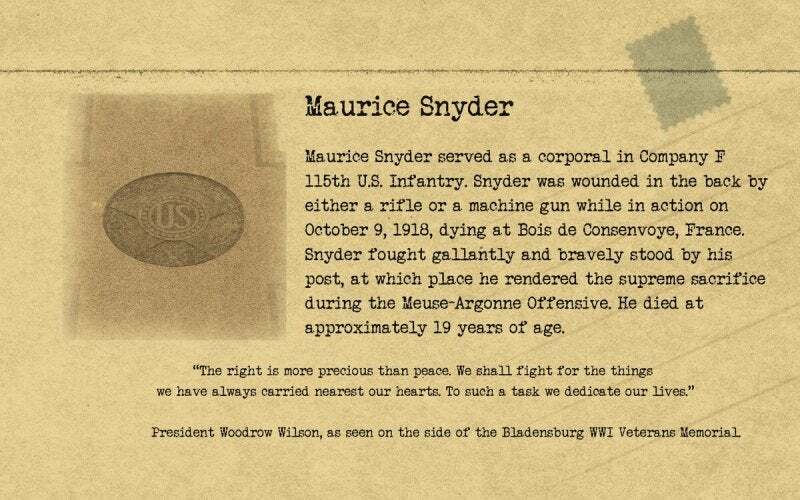 Many of the Boys of Bladensburg fought and died in the final days of WWI. 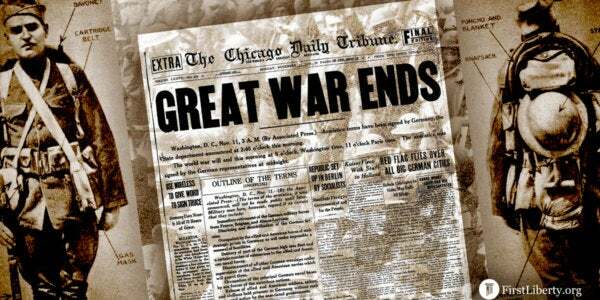 This November 11th marked the celebration of 100 years since the end of The Great War. 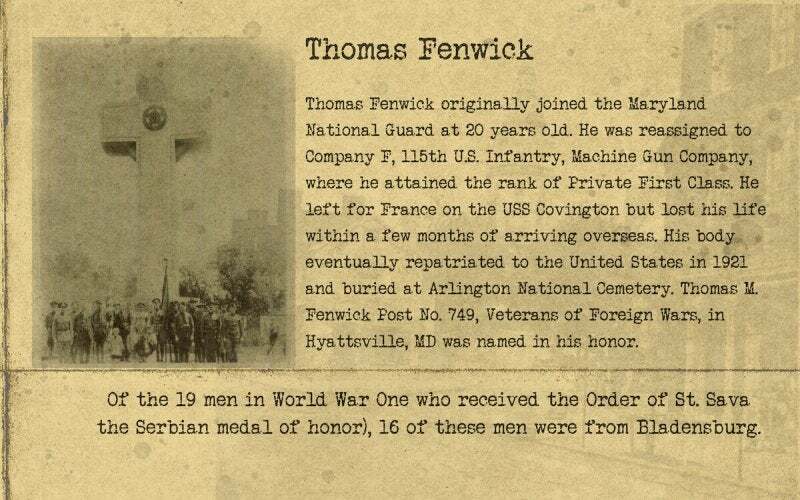 Click the images below to find out more about the final days of the war and the congressmen banding together to save this memorial. 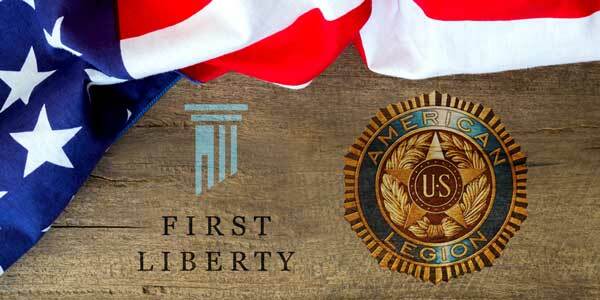 Also, be sure to read up the other cases of religious liberty victories achieved through the alliance of First Liberty and the American Legion. 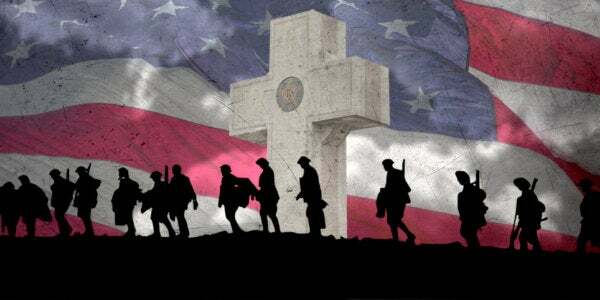 Thank you for wanting to support the 49 fallen heroes of Prince George’s County – whose memory and legacy is forever alive through the Bladensburg WWI Veterans Memorial. 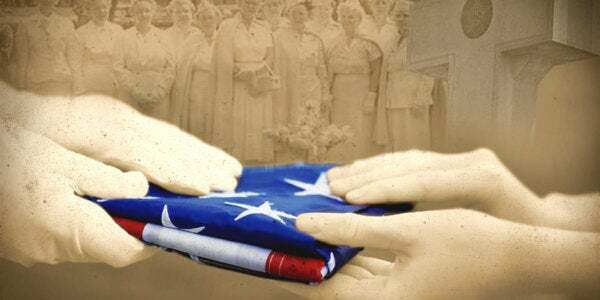 We are grateful to citizens like you, who want to honor our service-members who have fallen in war and who want to keep their memorial standing, a visible reminder of their valor, courage, endurance, and devotion. Recently, our team presented oral arguments before the U.S. Supreme Court and fought to stop an activist humanist group from tearing down the Bladensburg Memorial and other similar memorials like it across the country. And after very successful argument, we’re hopeful that we will win a historic victory for religious liberty when the Justices issue their final ruling. 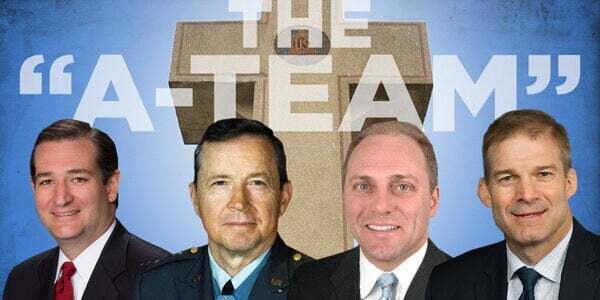 Today, you still have an opportunity to join First Liberty to honor the legacy of the Fallen 49 by making a generous donation, as our elite team of attorneys continues fighting at the nation’s highest court to win the bold victories that can shape liberty in America. But fighting at the Supreme Court is a long and very costly process. And that’s why your generosity is so crucial – right now and in the future. Your opportunity to continue making history is right in front of you — an opportunity to protect religious liberty for decades to come. Join us in the fight and be a part of history! 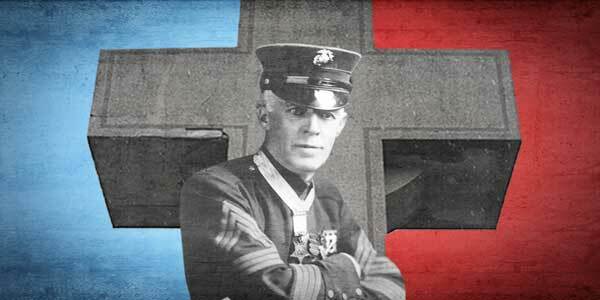 Will you join this historic effort by making a generous gift today?